Compatible with the Sony UWP wireless bodypack transmitters. 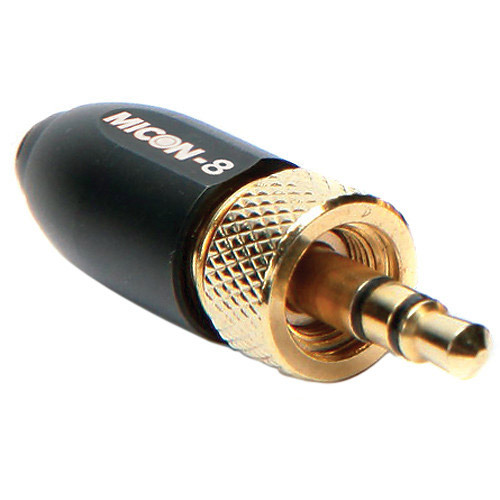 The Rode MiCon 8 Connector can be used with all Rode brand microphones and headphones that use the MiCon system. Used to connect Rode microphones to Sony UWP wireless bodypack transmitters.